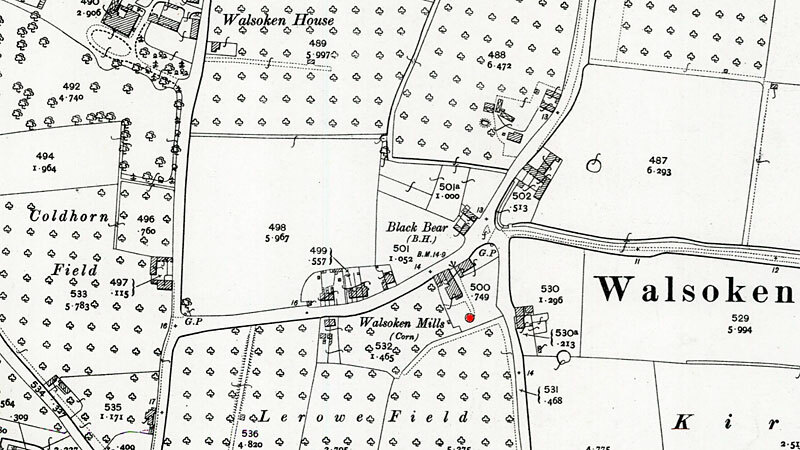 Walsoken smockmill was built in Norfolk on the outskirts of Wisbech. On 1st April 1990 the county border was realigned and the site became part of Cambridgeshire. 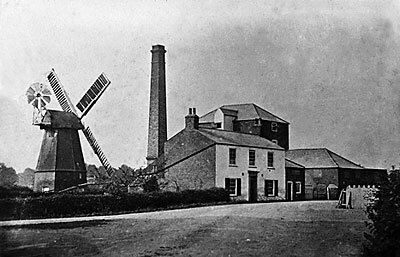 The mill stood on the south side of the Old Lynn Road in Lerowe Field, opposite the Black Bear pub. 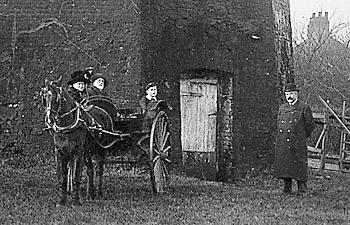 It would appear that a steam mill was also working on the same site. 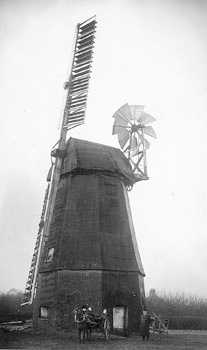 The mill used two pairs of single shuttered patent sails, although these had been reduced to one pair by c.1910. 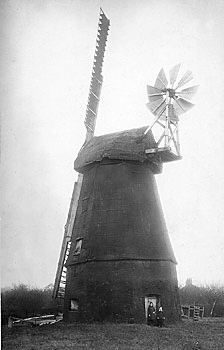 The Norfolk boat shaped cap held an 8 bladed fan. 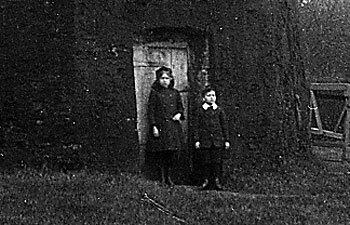 The mill came into my family's ownership sometime between 1861 and 1871 and remained with them into the very early years of the 20th century. 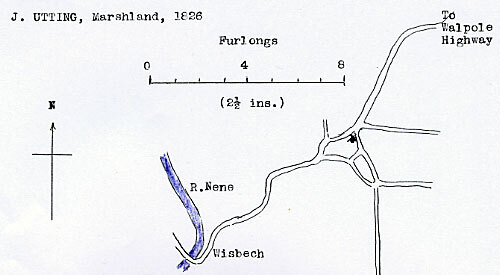 They also purchased Leach's Mill just over the Norfolk border in Wisbech. 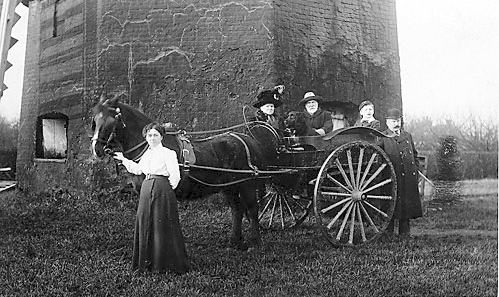 My father was the last flour miller there and it was owned by him along with his father, brother and sister until the mid to late 1960's.